We started out small, with the rugby club as HQ, 250 or so riders, a one speaker PA playing Queen out the back of an Austin Maestro van to Dia Donkey as MC. The idea was to bring new riders to the area, inform them about the Mach 1, 2 and 3 natural routes, the Dyfi forest based Climach-X trail, and remind riders that there is more to Wales than trail centers. We got a mixed bag of entrants that first year, from established XC racers, to local commuters on borrowed off-road bikes, which was exactly what we wanted, anyway we did something right, riders (almost) unanimously praised the event and its trails (there were a couple of notable exceptions who thought we should be locked up), Pretty quickly we got to the point where we had to cap entries. With assistance from of a loyal band of helpers, some great sponsors, and friendly landowners the event has grown to be one of the most popular in the UK, with entries selling out faster and faster each year. The events company now runs three events each year, the howies sponsored Dyfi Enduro, which is always the first May Bank Holiday weekend of the year, the Trek Coed Y Brenin Enduro, which is normally the first weekend in October and the new Antifreeze event which is late February or very early March. The Dyfi Enduro has been, since its inception, organised and run by Machynlleth Mountain Bike Club for the benefit of the local community and mountain biking in the Dyfi Forest. The club is a dedicated group of individuals who create, plan and manage the event. However, as the event grew, so did the workload. This increase in administration and paperwork spawned the creation of a separate event management company Dyfi Events to handle back office duties, communications and many logistical aspects of the event. Alongside this, the creation of Dyfi Events allowed new local events like the Coed y Brenin Enduro and the Coed y Brenin Antifreeze to be introduced. Dyfi Events Ltd continues to handle many of the day-to-day tasks of the Dyfi Enduro, helping to make sure the event runs smoothly and that the club’s volunteers have a manageable workload. 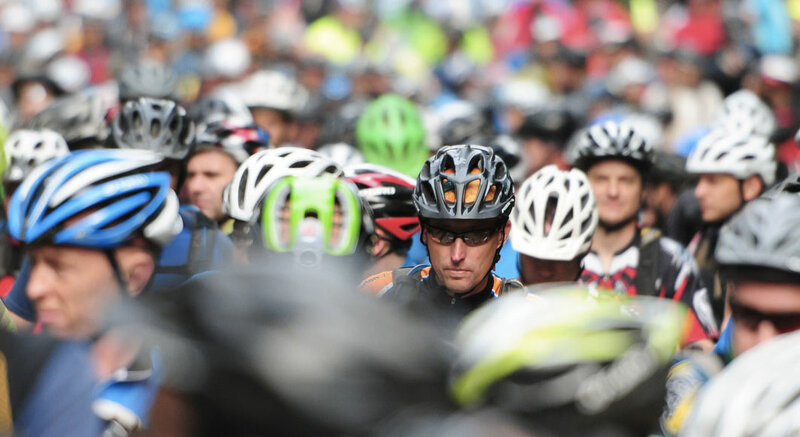 The events company and the club make an effective partnership that ensures the event continues to go from strength to strength, providing a quality event for the riders and positive outcomes for the local.